Abstract: FOSJOAS Scooter might be familiar to us. It is a transport vehicle for short trip. With unique and stylish features, the device is setting new trends on the streets and has gradually affected our daily life. But FOSJOAS is capable of much more. Sometime earlier, Scooter has come into our view. It zips through the congested streets and impatient crowds fast and freely. Without any doubt, it becomes a fashion. Young people prefer to practice riding scooter in parks or on squares as a casual vogue. 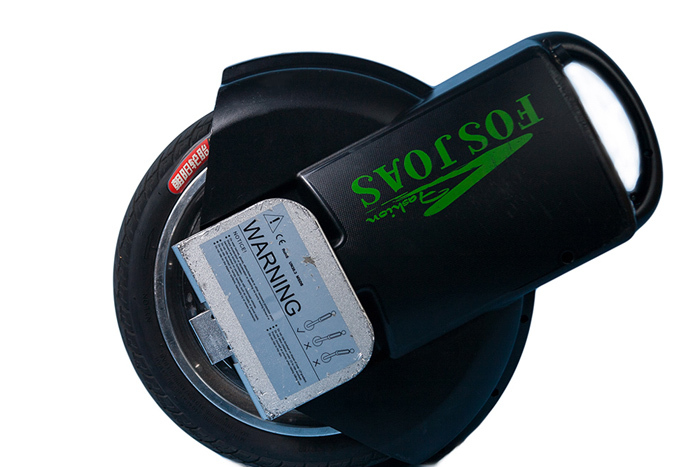 But I would like to introduce to you the FOSJOAS electric unicycle. Its distinctive operation method will rock you. This is a street snap taken in a shopping mall. Santa Claus rides an FOSJOAS scooter shuttling through the mall and gives out gifts and blessings for this special holiday. Instead of traditional reindeer sleigh, Santa has embraced a modern way of commuting, which is faster and more fashionable. FOSJOAS scooter, nimble in contour design, runs through the crowds and thus becomes a new landscape on the streets.